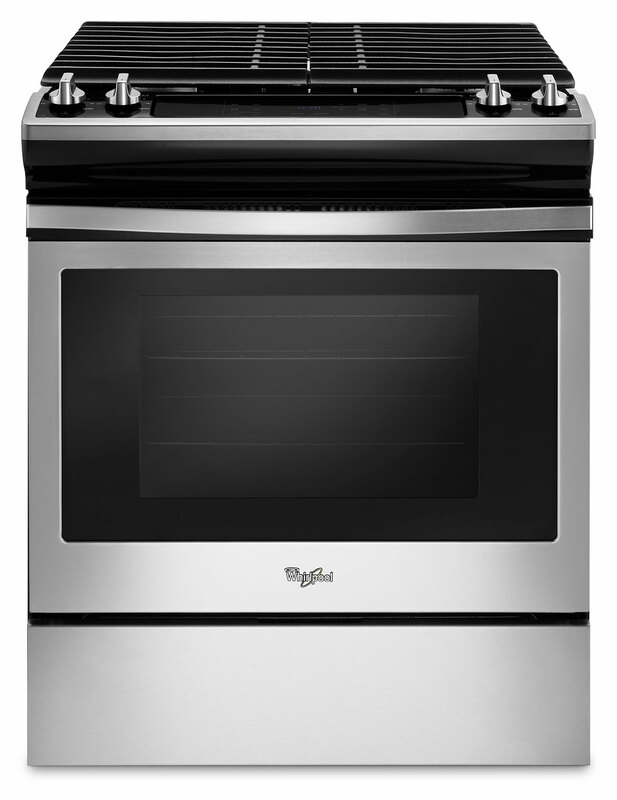 Whirlpool presents a slide-in gas range featuring a spacious 5.0 cu. 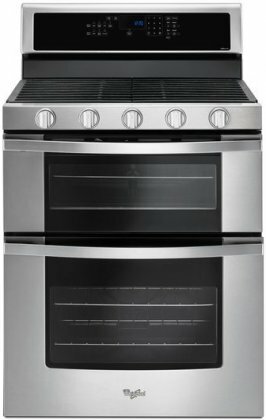 ft. oven and a powerful 4-burner cooktop. Two (2) SpeedHeat™ burners allow you to sear and boil quickly at ultra-high temperatures, while the special AccuSimmer® burner delivers just the right power for gentle simmering. 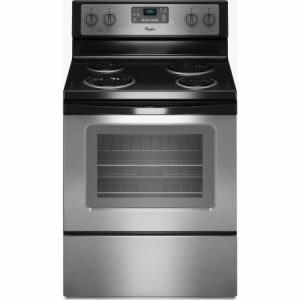 Continuous grates make it safe and easy to move pots and pans across the cooktop. 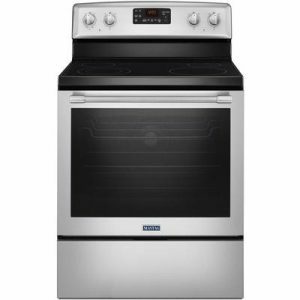 The self-cleaning oven features two (2) racks with five (5) rack positions and a 16,500 BTU bake element. In addition to classic bake and broil functions, you get the special Frozen Bake™ feature which eliminates the need for preheating before baking frozen foods like pizza and lasagna. Limited brand warranty covers parts and labor for 1 year. Sabbath Mode capable. This range is designed to meet the needs of those who are kosher and Sabbath observant. When Sabbath mode is enabled, the oven is set to remain on the “Bake” setting at a constant temperature until it’s manually turned off. Displays, tones and all other cooking and cleaning cycles are disabled. 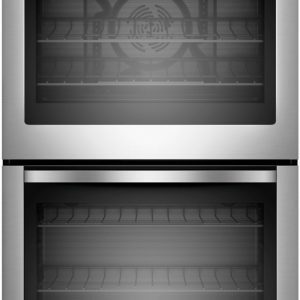 The oven light will also not activate when the oven door is opened and heating elements will not immediately turn on or off.